I admit it. I am now an unashamed Japan evangelist. I had always wanted to go and as a much younger person I had a mission to read every book on Japan on which I could lay my hands. My Japanese language skills, however, extend only to the few words learnt from watching Richard Chamberlain in ‘Shogun’. I had low expectations of ever visiting. I was recently blessed by a press trip supported by the Japanese Ministry of Agriculture Forestry and Fisheries (MAFF). Our focus was Sake breweries but I discovered much more: Enchanting Japan.Few Western tourists seem to travel to Japan. I think there is still the legacy of it having once been breathtakingly expensive. Whilst it’s true that there are pricey restaurants in Japan, I don’t think they are any more extortionate than others across the globe. There are plenty of cheaper restaurants to be found – real restaurants rather than western fast-food establishments. Yes, there are some costly goods in some food shops but there are also shelves filled with good-quality and good-value groceries. The frustration might be that you don’t have access to a kitchen! Hotels, too, seem very reasonable. Tokyo will be worth visiting. It has iconic city vibe, anime culture and shops, but there is more to Japan than this extraordinary metropolis. Japan has a celebrated transport system so why not head out and discover another face of this beautiful land! Takayama would be a fascinating and romantic destination and it’s accessible from Tokyo. One could take the fast and comfortable Shinkansen from Tokyo station to Nagoya. There is a convenient hotel that is in fact situated just above the station. The Meitetsu Grand Hotel is well placed for access to both train and subway and also for the huge and striking subterranean shopping complex. Here you will be able to find restaurants, supermarkets and retail therapy opportunities aplenty. Nagoya makes a fascinating stopover en route to Takayama, a few hours’ train ride away. There is the beautiful Tokugawa museum as well as the castle to visit. Ōsu Kannon Temple and Shopping Arcade are just a few stops away on that aforementioned efficient and clean subway. Nagoya is a modern city but it’s accessible and affordable. But Nagoya should not be your final destination. You are looking for character, charm, a historic perspective, local food. Takayama is a city in the beautiful mountainous Hida region of Gifu Prefecture. The high altitude has kept it apart from other areas of Japan, allowing Takayama to develop its own culture over the last 300 years. To differentiate it from other towns called Takayama, this one is commonly referred to as Hida-Takayama. The city has long been prized for its wonderfully preserved old town. Sanmachi is a very pretty area of this historic neighbourhood. This consists of three narrow streets lined with wooden buildings housing sake breweries and little shops; some of the larger merchant houses are now open as museums. Its present layout dates from the late 17th century. Breweries can be recognized by sugidama (balls made of cedar branches) hung over their entrances. These start green when they are first erected, but they become brown over the winter months. 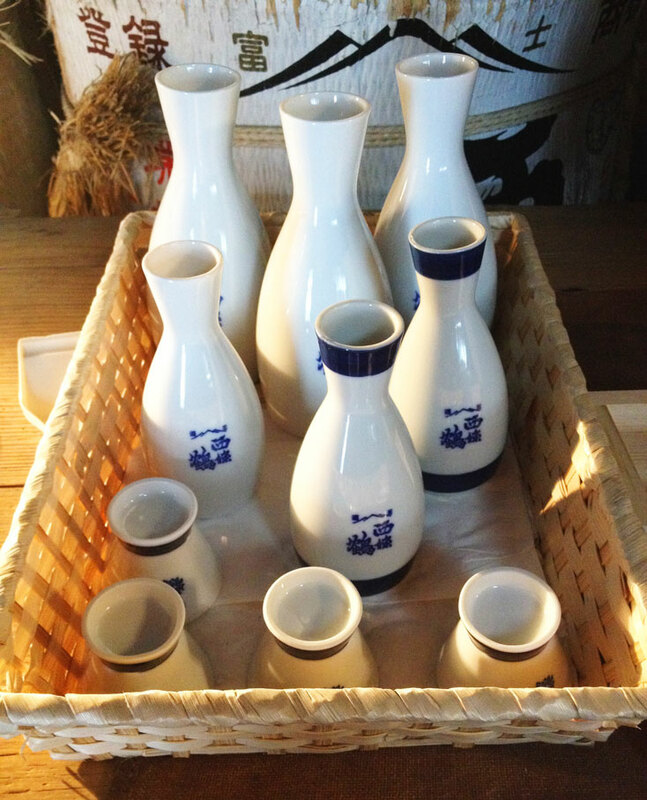 One of the finest breweries and a rewarding detour is Hirata which produces a champion sake, an ideal souvenir. 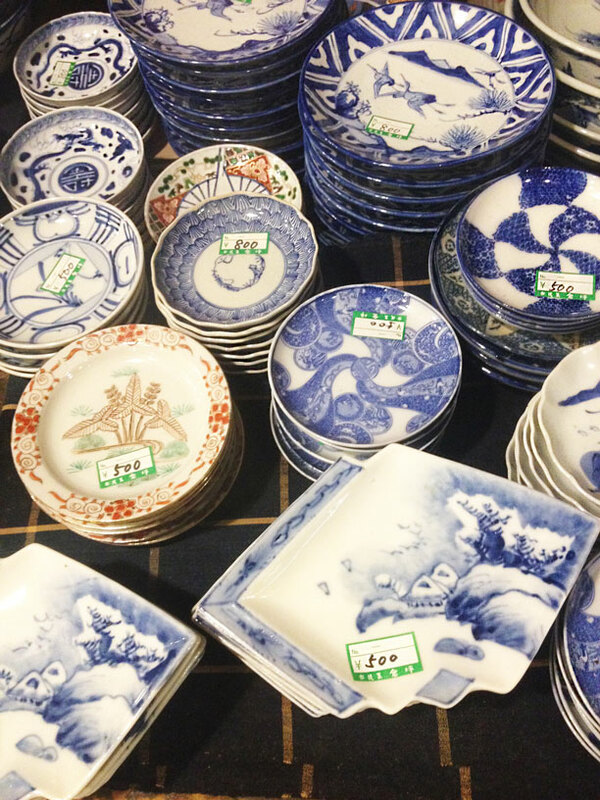 Sake is so iconic that it would be a shame not to taste it in its native home. To learn more about Sake in this part of Japan, please read my other articles listed below. 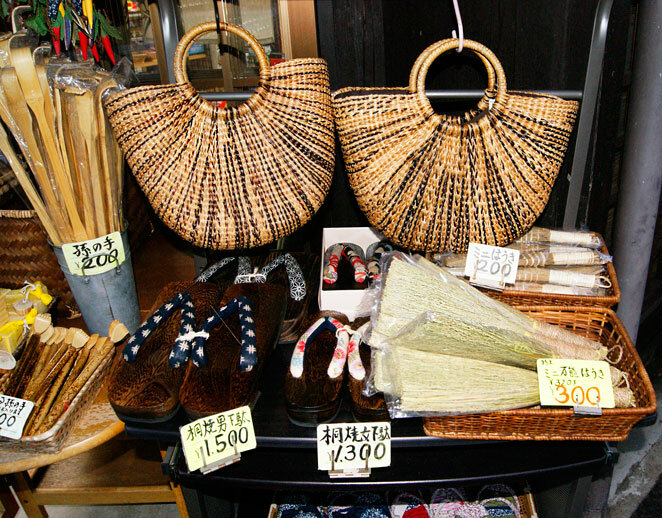 Two morning markets or Asaichi are held in Takayama every day. They start at 6:30am (7:00am in winter) and run till 12noon: the Jinya-mae Market in front of the Takayama Jinya, and the Miyagawa Market along the Miyagawa River in the old town. Most stalls sell local crafts, snacks and farm products such as vegetables, pickles and flowers. 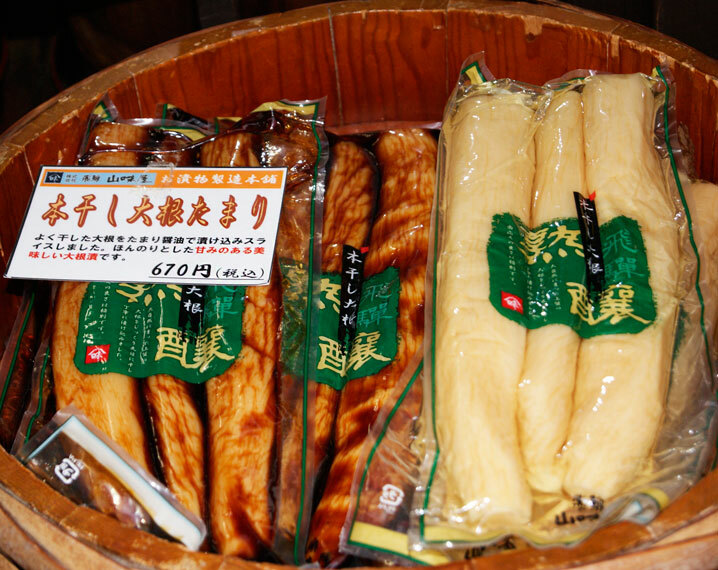 Takayama is known for its local foods, including sansai (mountain vegetables) and wasakana (river fish) as well as its beef, noodles and sake. I hope to add some local recipes in the near future. Takayama is a must-visit all year round but there are a couple of festivals: twice a year the streets are filled to overflowing with locals and visitors alike. The Takayama Festival has been designated as one of Japan’s most beautiful. During the days, intricately crafted festival floats are displayed in the city. The floats themselves are a moving showcase of the region’s history and give visitors a chance to see the culmination of hundreds of years of craftsmanship. The Takayama Festival is held in the spring (Sannō Matsuri) and the autumn (Hachiman Matsuri) every year and is attended by thousands of visitors from all over Japan and the rest of the world. One might feel like a truly traditional meal in this truly traditional town and Susaki provides not only an outstanding ambiance but also memorable food. There is far more to Japanese food than sushi on a conveyor belt. One eats, firstly at least, with one’s eyes. Japanese dishes offer subtlety of taste and delicacy of presentation; throw in a tatami-matted room and there you have a remarkable and authentic experience. The Higashiyama Walking Course (Higashiyama Yūhodō) will give you an opportunity of some gentle exercise after the delights of the local dishes. You can feel noble by taking a rejuvenating walking route through Takayama’s temple town (Teramachi), the city’s rural outskirts and Shiroyama Park, a wooded area and former site of Takayama Castle. It’s a 3.5 kilometer-long circuit which will take you past more than a dozen temples and shrines, the ruins of Takayama’s castle and restful vistas of a rural Japanese life. Japan does constitute a ‘big trip’. It’s a long-haul destination but with flights found for around £600, it is, these days, a real option for the discerning traveller. A visit to Takayama will demand a couple of train journeys but even they offer another experience. Japan is safe and welcoming. Go armed with a phrase book, respect and interest and you will return with marvellous memories and a wish to return. I did.